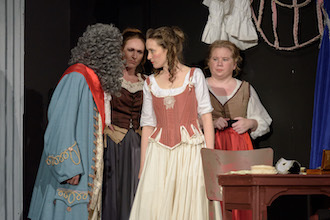 WHAT THE CRITICS SAID ABOUT NELL GWYNN! "Finally, thanks to Megan Dansie and The Stirling Players, there is an opportunity to see this absolutely delightful play in Adelaide." 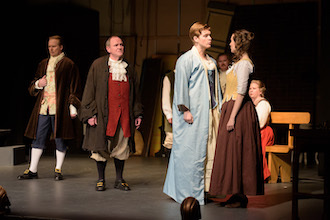 "The success of this play... is totally dependent upon the actress playing Nell Gwynn. 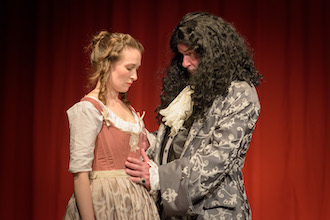 This production succeeds because of Emily Currie’s passionate, committed, consistent, engaging and vivacious Nell Gwynn." 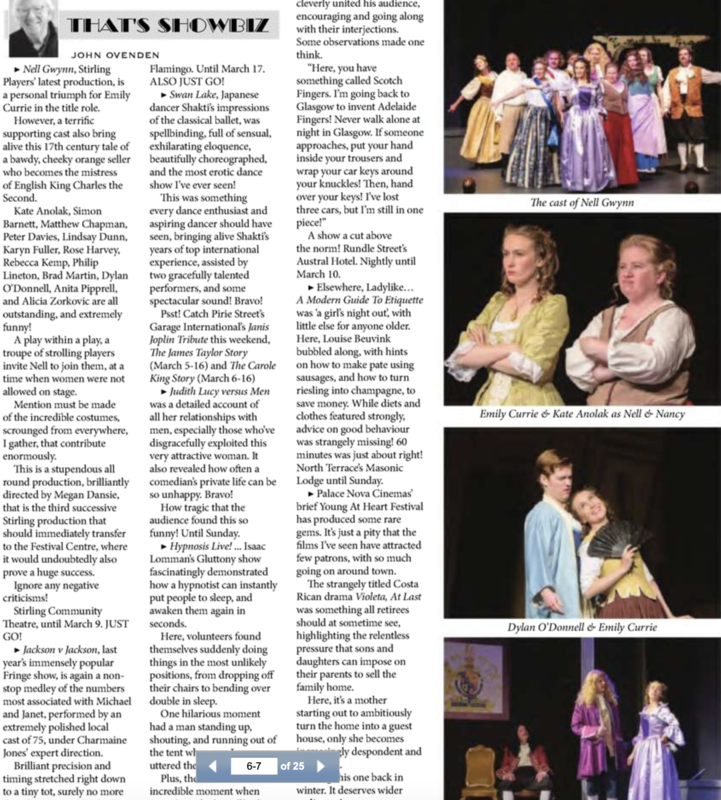 "The strong Stirling Players ensemble, which notably includes Peter Davies as the charming, regal, and loving Charles II, supports her completely and admirably." " rollicks along at a quick but always engaging pace"
"I thoroughly recommend this production... a truly delightful romp of a show celebrating the life of Nell and the love of the theatre." ".. a personal triumph for Emily Currie in the title role"
"terrific supporting cast... are all outstanding and extremely funny!" "this is a stupendous all round production brilliantly directed by Megan Dansie"